It’s checks, mate! This one-of-a-kind checkerboard mesh thong has standout style with a cheeky design. 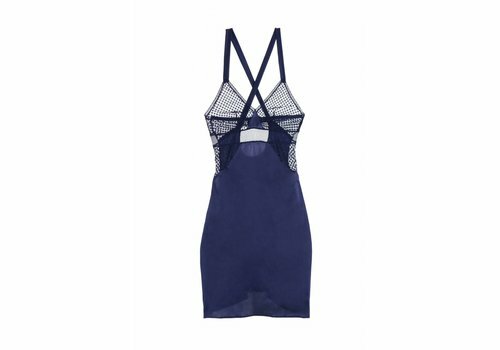 Its semi-sheer fabric gives hints of skin and a center panel of contrasting mesh catches every eye in a cool blue.